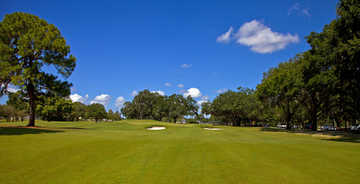 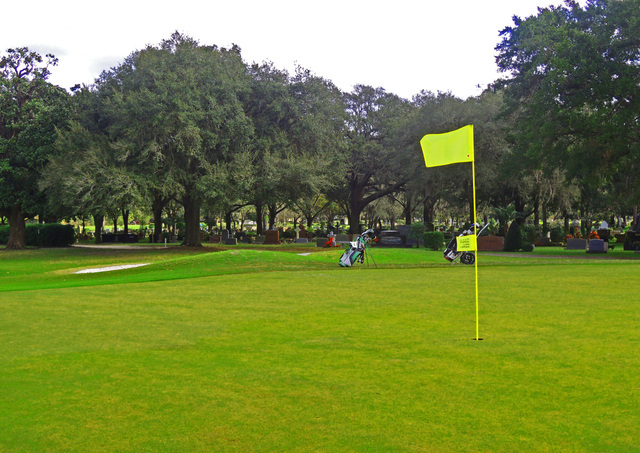 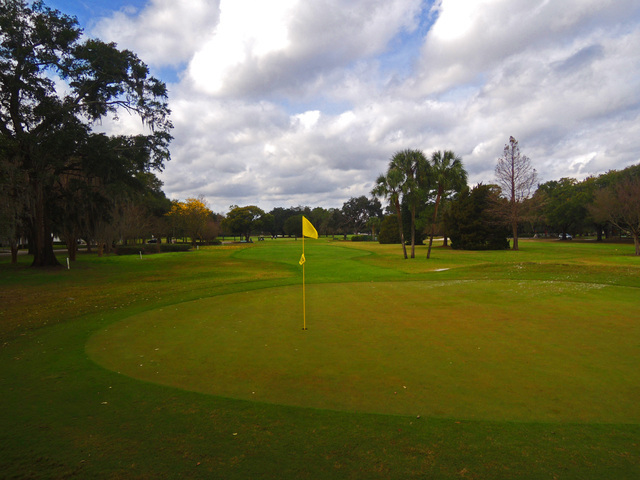 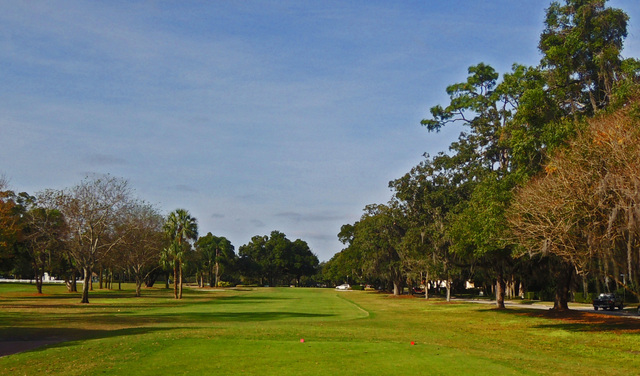 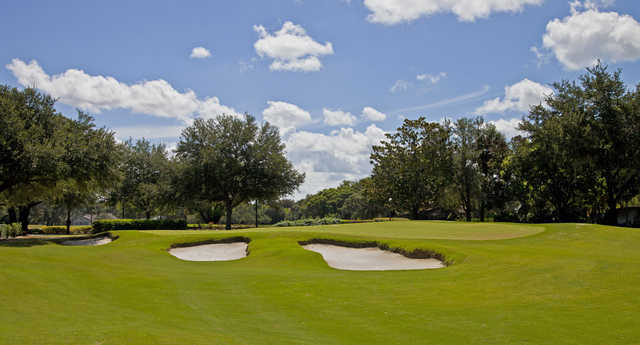 Dating back to 1900, Winter Park Golf Course is one of the oldest golf courses in Florida. 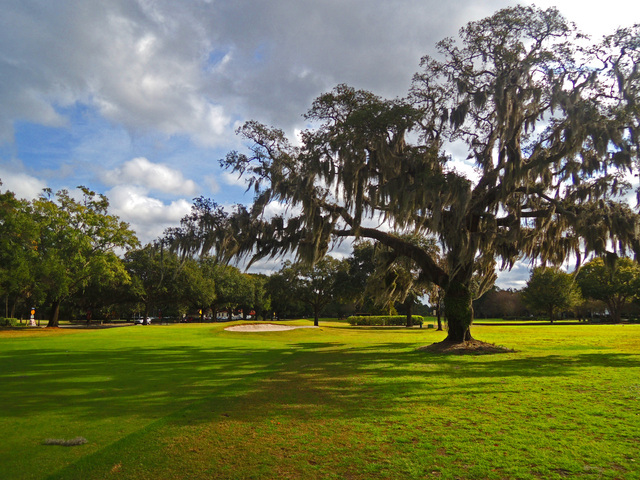 The course and clubhouse are listed on the National Register of Historic Places. 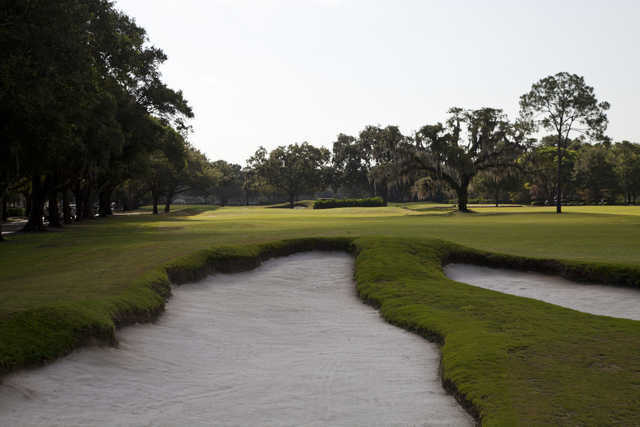 Despite being a nine-hole golf course, Winter Park Golf Course is not an ordinary pitch and putt. 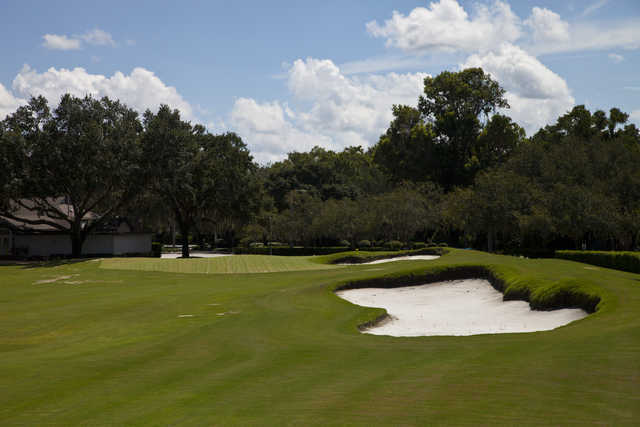 Known for its narrow, tree-lined fairways and postage stamp greens that are heavily guarded by bunkers, the golf course presents a formidable test to even the most skilled golfers. 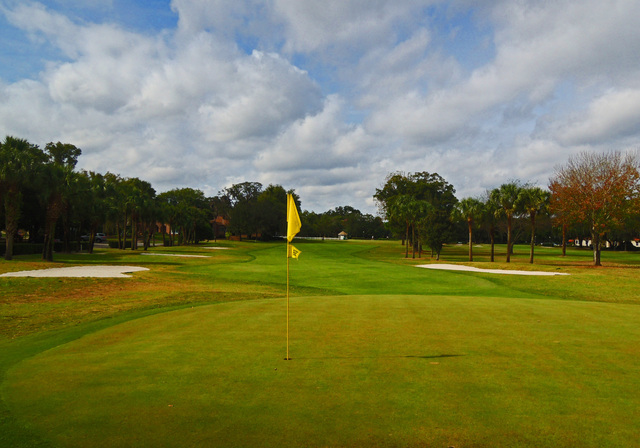 The golf course is ideal for golfers looking to sharpen their short game skills. 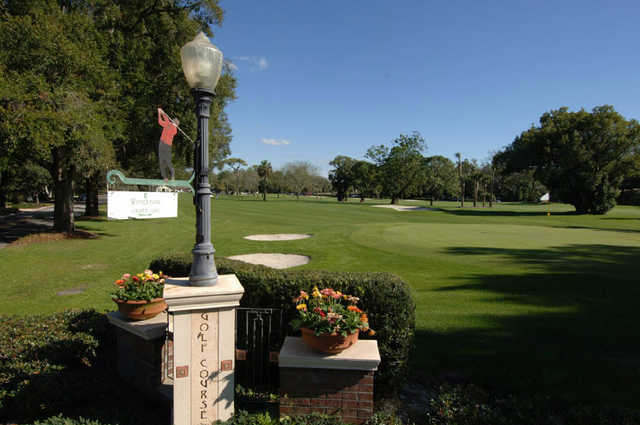 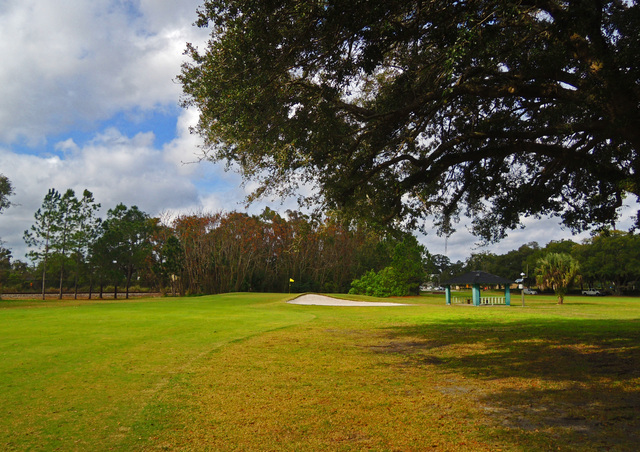 Besides offering a challenging game, Winter Park Golf Course has extremely affordable rates that make it a great location for catching a quick round.